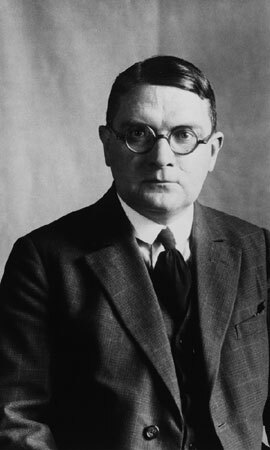 Historian and Anglicist Paul Dittel headed the museum, library and research department within the Security Service. 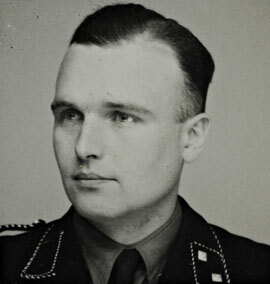 At the end of 1943, he succeeded Franz Alfred Six as the head of Reich Security Head Office Department VII for "Ideological research and analysis". After the war, he successfully minimized his role within the plundering and persecution. Fritz Dworschak, director of the Kunsthistorisches Museum Wien (History of Art Museum in Vienna), was in conjunction with the "Special Mission Linz," responsible for coins and medals. He worked together with the Gestapo confiscating Jewish collections. From 1947 to 1958 he headed the cultural office and the municipal archive in Krems.